Thankfully, HE is more than enough! You know Deb. Matthew 6:34 is my favorite verse in the Bible. I tend to worry about everything and this calms me down. This is refreshing and inspiring... what a blessing!!! Just love these. The first one really caught me. YES - I need Jesus. That's it. That's all. 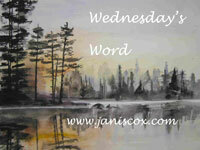 Thanks for linking to WEdnesday's Word. Absolutely beautiful! 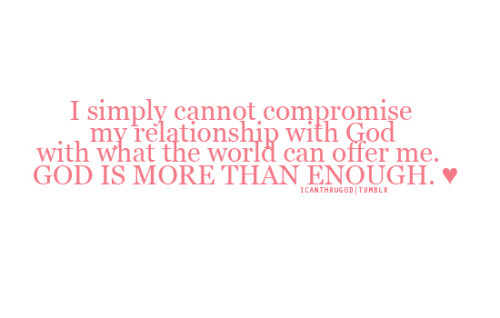 He is ENOUGH! Thank you. This refreshed.